Body Length: SWB (L1), LWB (L2). Renault Trafic / Vauxhall Vivaro / Fiat Talento Roof Rack 3x Aluminium Bars 2015 On SWB LWB Low Roof. 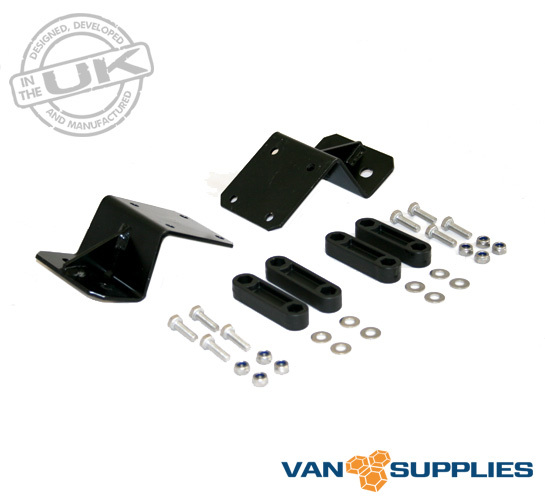 Designed and made in the UK our Renault Trafic / Vauxhall Vivaro / Fiat Talento H1 aluminium roof rack set uses the existing roof mounting points for fitting. 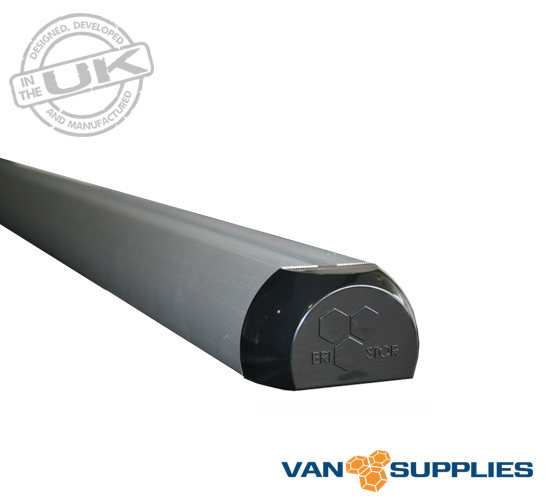 Used by some of the UK’s biggest fleet customers Van Supplies offers the ultimate Renault Trafic / Vauxhall Vivaro / Fiat Talento H1 aluminium roof bar range resulting in less weight, increased strength, far greater resistance to corrosion and aesthetically a more professional look. 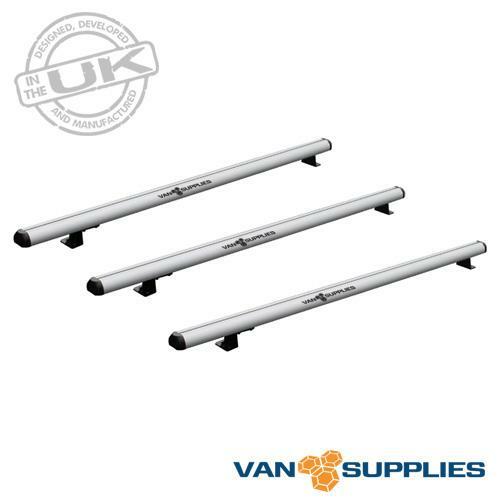 Consisting of a triple roof rack set with each cross bar measuring at 1600mm in length of extruded aluminium all of our roof rack kits are supplied with all feet and fixings required including comprehensive step by step fitting instructions. 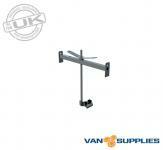 Van Supplies aluminium van roof racks& bars are specifically designed to be built to last and have the capacity to carry a maximum load of 50kg per van roof bar.